Our team consists of clinicians, researchers, and health administrators; all with backgrounds in the health, human services, disability and aged care sectors. As a result, our consultants have both a practical and theoretical understanding of the issues facing the health, disability and aged care service systems. KP Health’s team of expert clinical consultants specialise in large, technically complex clinical and public health projects. KP Health exclusively employs senior consultants to ensure all projects are managed by experienced, highly skilled health and human services professionals. Our Director provides oversight and quality control for all projects, meaning our work is completed to the highest standard. 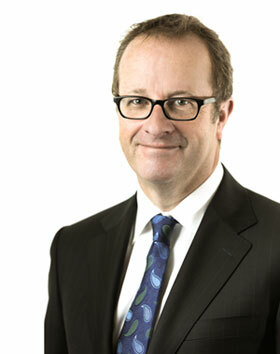 Our Director, Dr Paul Woodhouse, is passionate about making a difference to the health and human services sectors. Get in touch with us today to learn more about our expert consulting services. Paul founded KP Health with Kelly Shaw In 2013. Paul is a respected medical manager with an unparalleled understanding of the complex relationships between hospitals and clinicians. His areas of expertise in health consultancy include health systems organisation and programs, public hospital and health financing, quality of care, and resource allocation. Paul also has extensive experience in performance management, clinical risk management, government relations and health sector industrial relations. Paul has undertaken a range of projects in the areas of services evaluation, policy, planning and governance in the health, ageing and disability sectors. Paul is recognised for his ability to analyse clinical datasets with an insight which reflects his thorough understanding of clinical and administrative practice. Amber is a pharmacist with high level experience in hospital and community pharmacy practice. Amber is nationally recognised by her peers, her areas of expertise include quality use of medicines, medication management systems, medicines evaluation and pharmacy service review. Amber is respected for her strong understanding of medicines and pharmacy practice together with her experience in pharmaceutical contracting, policy, and access programs to support cost effective use of medicines. Amber particularly enjoys working with stakeholders to develop strategies to improve health programs and services. Her areas of expertise in consultancy include evidence review for medication safety and efficacy, service evaluation, stakeholder engagement and models of care. 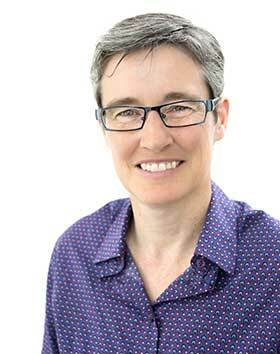 Colleen has international teaching and research experience in ageing, ethics and medical decisions at the end of life. Much of this has been aimed at improving end of life care, including adequate pain relief and ensuring patients’ wishes are respected. 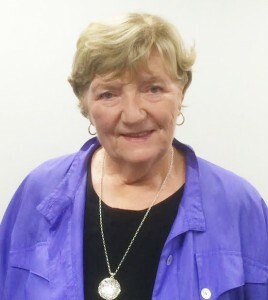 Colleen regularly runs information and training sessions for community and health professional groups on ethical and legal issues relating to care at the end of life. Her specialist areas in end of life research include advance care planning, informed consent and capacity, issues for carers, and caring for people with dementia. Colleen’s work has been published in numerous major journals and books. 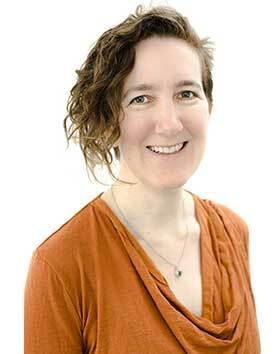 Jen provides consultancy services to KP Health in addition to her role as a program evaluator and social researcher at the Menzies Institute for Medical Research, University of Tasmania. Jen specialises in evaluation and research to inform policy and program development, including evidence reviews, qualitative and quantitative methods and formative, impact and outcome research. She has particular experience in health communication and promotion programs for the not-for-profit sector in Australia and South East Asia. Jen is passionate about seeing the results of research and evaluation applied in practice and working closely with those responsible for implementing programs and policy. 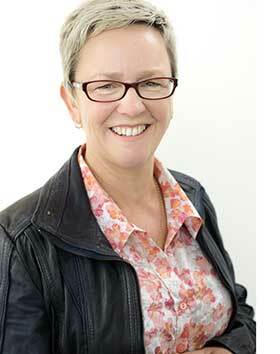 Jacqui is an experienced researcher, consultant and critical thinker with a passion for stakeholder engagement. 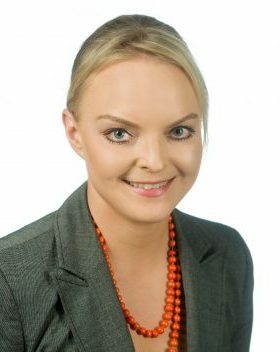 She has experience in the private, government, and non-government sectors in roles focused on health and human services evaluation and planning, Aboriginal and Torres Strait Islander health, and rural and remote health. Jacqui is respected for her skills in community engagement and facilitating open communication with clinicians, consumers, and service providers. She is adept at developing practical recommendations and solutions informed by evidence and consultation. Jacqui currently holds an affiliate position with the University of Adelaide School of Public Health and she has a PhD in Philosophy focused on ethics and agency. Hanni is a physiologist, sports scientist and clinical researcher. Her areas of expertise include population health, obesity, chronic disease and multimorbidity, cardiovascular disease, lifestyle risk factors and complementary medicines. Hanni is respected for her work in systematic literature reviews and guideline development, and has conducted numerous literature reviews for the National Health and Medical Research Council. Hanni has published a number of textbooks in physiology and in evidence-based complementary medicines and herb-drug interactions. She also has multiple publications in peer-reviewed literature, including for the Cochrane Library. Tania provides consultancy services to KP Health in addition to her work as Professor of Chronic Disease at the University of Tasmania. She is a registered general practitioner and is a practicing epidemiologist and biostatistician at the Menzies Institute for Medical Research, Tasmania. Tania has extensive experience in evidence based medicine and in the analysis of scientific data. She has published numerous systematic reviews and meta-analyses in the Cochrane Library and British Medical Journal and has contributed to the development of numerous practice standards and guidelines. 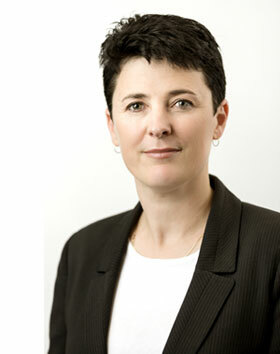 Tania has held a number of high level positions for the Royal Australian College of General Practitioners (RACGP), including past Deputy Chair of the RACGP National Standing Committee for Research and nominated RACGP representative on the Advisory Board for the Australian Satellite of the Cochrane Musculoskeletal Group. 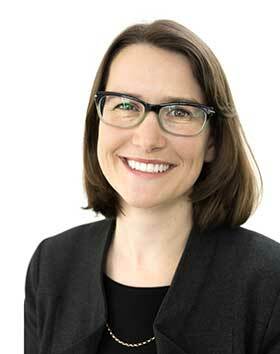 Kelly is a public health physician, epidemiologist and clinician. She is an experienced healthcare consultant with exceptional skills in evidence review, program development and evaluation, and health technology review and assessment. Kelly stepped down as Director of KP Health effective 19 March 2019.